Customers can receive status updates, GPS and more, ensuring they can manage their ride from beginning to end. Set communication preferences, manage credit cards, and more. Eliminate redundant activities by centralizing all of your business functions into our all-in-one management system. Through the mobile app, customers are provided with the same capabilities as our Driven Anywhere platform and more! The custom-branded passenger app was created for your company and their personal style of branding. By utilizing the customer-branded passenger app, you can take complete control of everything, from displaying your company’s logo as the app’s icon to placing your company’s information in the app store for the world to see! Take advantage of our platform today and make it your own—expanding your business’ reach into the popular realm of mobile technologies, while also increasing your company’s visibility! The Driven Anywhere mobile app is a functional, efficient, and user-friendly service made for passengers like you! 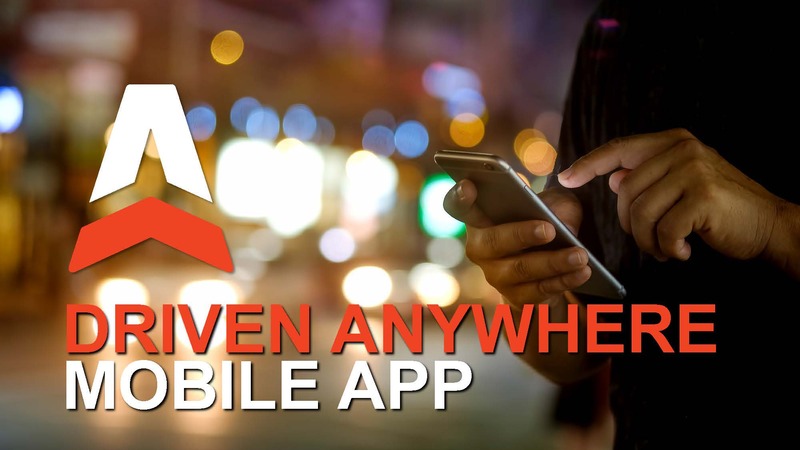 The Driven Anywhere mobile app supports all your ground transportation needs, providing free access to every customer via the Apple App Store or Google Play! You can customize your ride experience through the app, setting the platform to work for you in more ways than one! 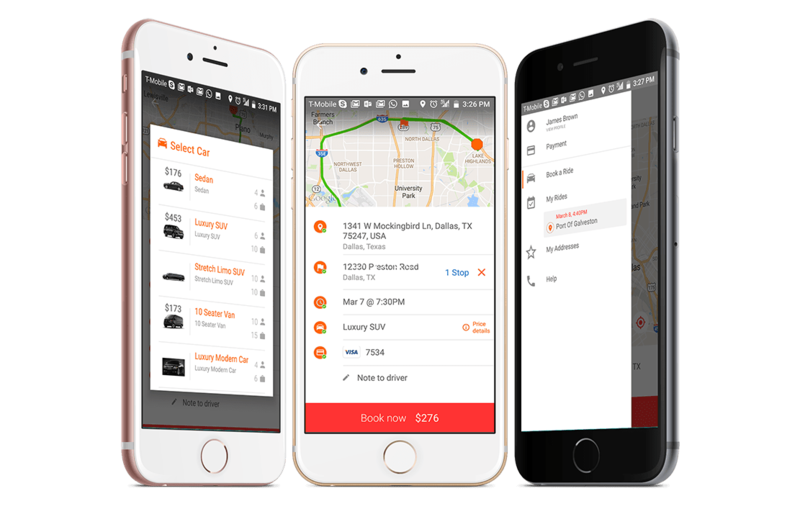 The mobile app’s features include booking a ride from anywhere, receiving your total ride cost before your trip, specifying your preferred vehicle type, getting live updates from your driver, and accessing your upcoming reservations. 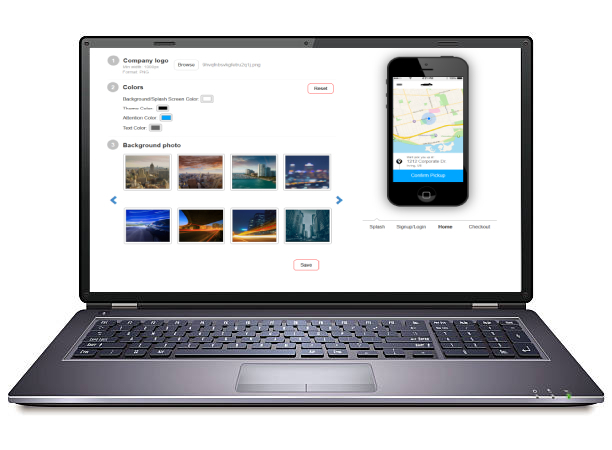 With Driven Anywhere, passengers can also choose from a variety of ride operators, no matter where they are!